Do you close your eyes when you sneeze? Have you ever wondered, why is it so difficult to keep your eyes open when you sneeze? The reason why the eyes close when one sneeze are not a defense mechanism to keep away any projectile germs from the eyes. 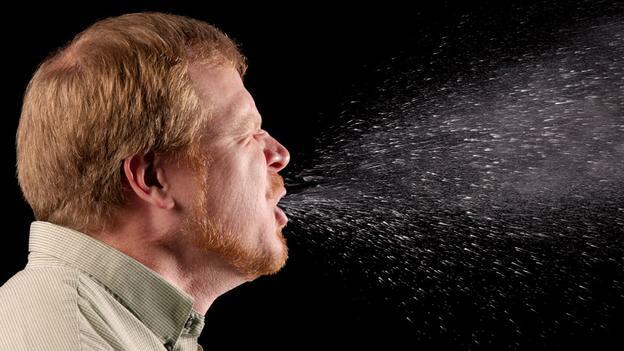 When one sneezes, the force itself sends the bacteria away from the face. Science! To this day, no particular purposes were found to explain this… It’s just a reflex. One can compare they eyes closing to the same reason a leg kicks out when your knee is tapped…. Magic! In fact, it’s not only the eye lids which react to a sneeze, but some people even experience urine leakages involuntarily. Back in the days they thought that the soul was made of air and was trapped inside the head. When one sneezes, they feared that the soul would escape.